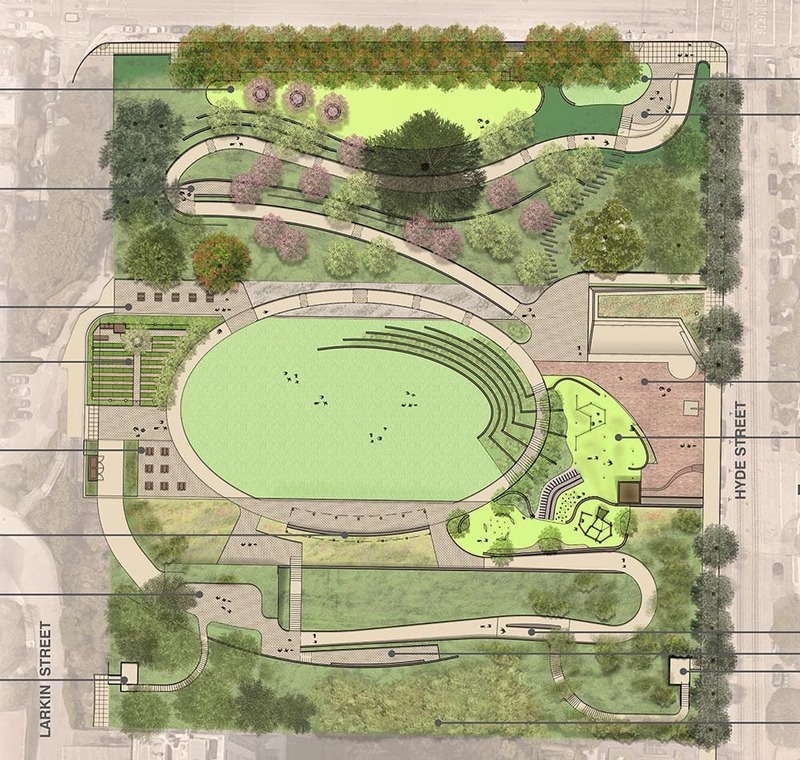 Francisco Park is the city’s largest public park project in which a majority of the design, construction, and maintenance costs will be covered by private donations. Thanks to our generous community we have secured more than $22 million in donations and pledges towards the $25 million budget to build Francisco Park. With these funds, site preparation will begin in the spring of 2019 with construction being planned for later in the year. Will you help us build Francisco Park?